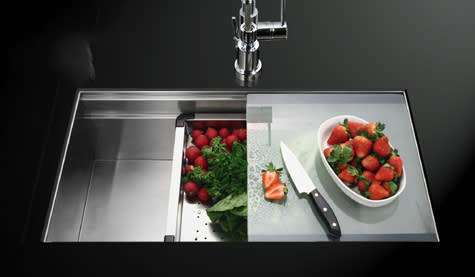 Everyone dreams of a multi-functional worktop sink for the kitchen – after all, anything that cuts down on food prep and cleanup time is worthwhile, right? 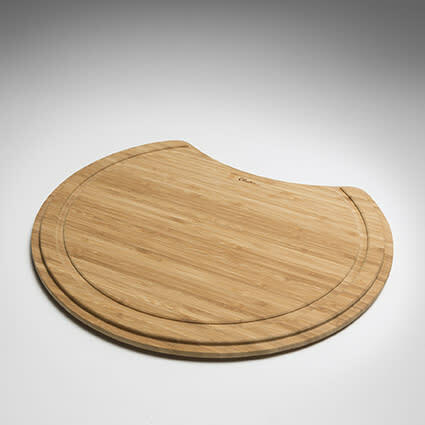 But for many, that dream remains a dream due to lack of space (or funds) for a huge workhorse unit; one also may not be inclined toward integrated cutting boards, which can be difficult to clean and prone to unsightly scratching and knife marks. 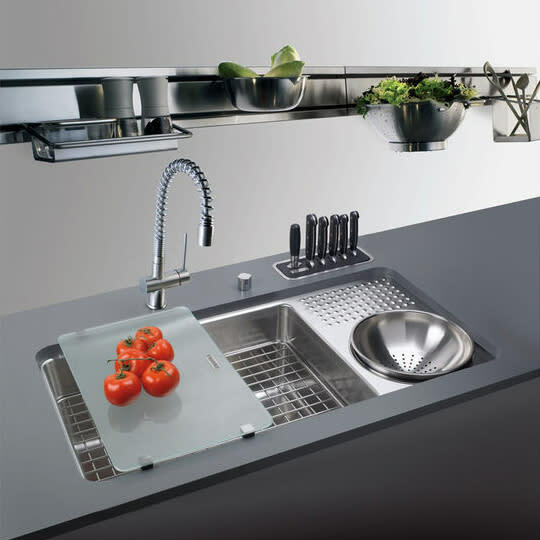 Plus, there may not be a configuration to fit every cook’s individual needs. A great option for those in that camp: DIY! 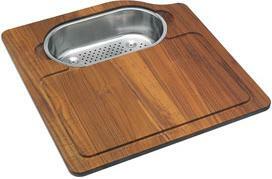 Make your own worktop sink just the way you like it. 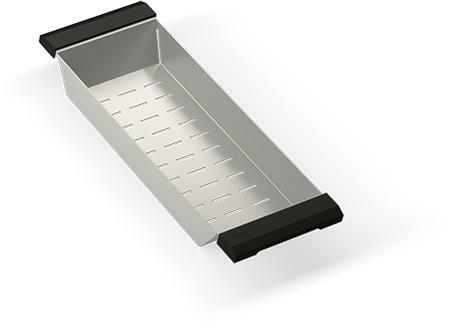 Add the items you use most – cutting board, colander (for draining pasta or vegetables and drying dishes, depending on size and shape), sponge holder, multi-compartment workstation – to customize your sink according to your specific needs. The additions are removable and changeable as desired, less expensive, less complicated and more flexible than built-ins, and easier to clean. 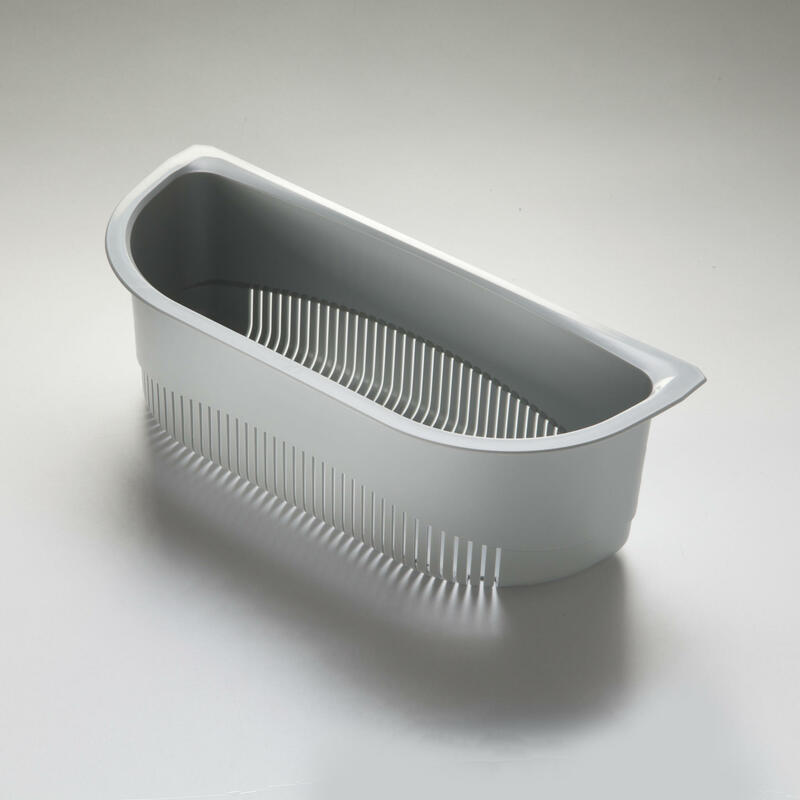 There’s no commitment involved: if you decide you don’t like that colander after all, you can just stop using it! 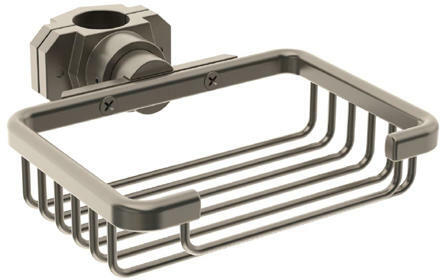 Be aware that many sinks are available with custom-fit removable accessories; check before ordering to see what works with your sink and usage patterns. How do you cook and wash up? 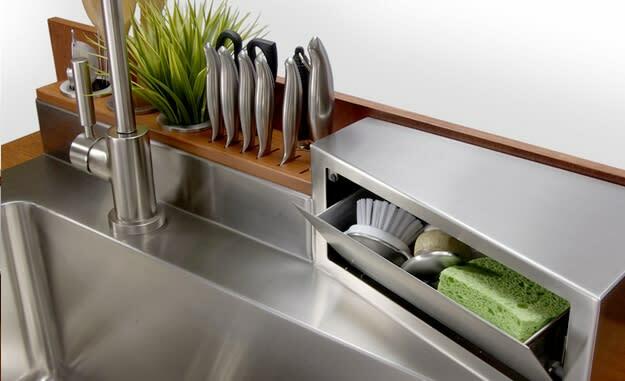 What are your must-have kitchen sink accessories?